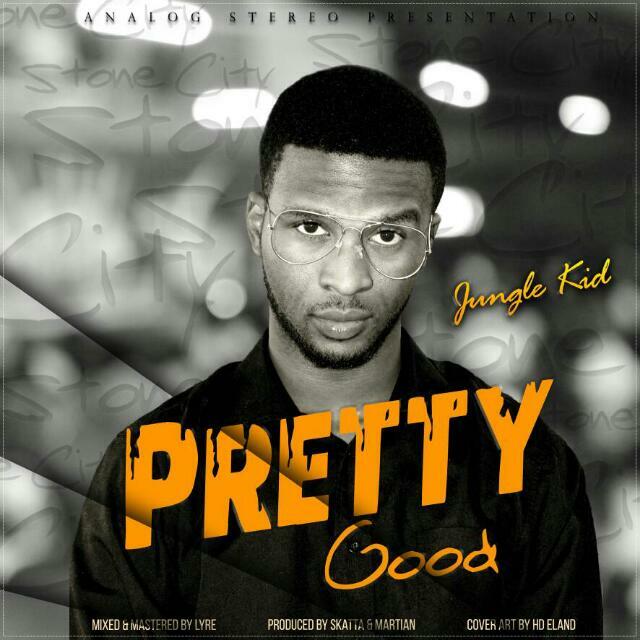 Jungle Kid is set to drop his sophomore album Stone City later this month.Meanwhile he has blessed his fans with a trappy barfest boasting insane rhyme schemes.The joint was produced by Martian and Skatta and features Frican J,peep the lyrics below. Pretty Good, eyo lemme start afresh y'all....maibata?? Ndo capture ma hearts zviri random, pay me no mind.....no ransom!! Todzoka pa hood taabho ,rimwe zikubhachi tambo!! I turn beats into pieces be the witness when I kicks it, shangu!! They be tryana beat this ini ndiri busy ne business, rangu!! Mo topper ma charts ndo robber ma hearts wabata?